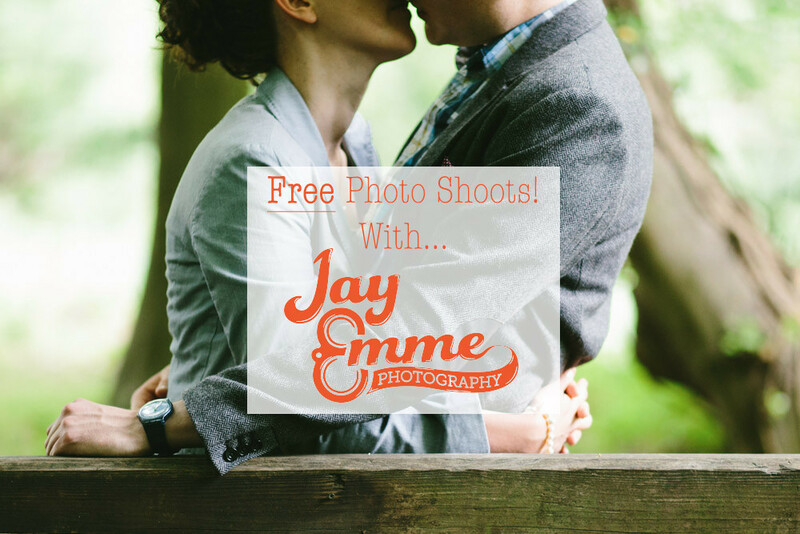 We all love a good freebie, so I’m sure you’ll all love this one! Jay Emme is one of the most funniest (looniest is the word I was going for) photographers I know and is infectious with her laugh and smiles! We’ve got a few things going on behind the scenes, but she has recently brought 3 films to use for great creative photography. I thought to let you all know to take use of these films and let this fantastic photographer take your photo/s! You don’t need to be getting married, it could just be for fun and with Jay being apart of it it will be nothing but fun and crazy adventures! All you need to do is contact her; it’s that simple! It’s first come first served and she has limited freebies, so get in contact with her now! It’s normally around £350. Eating food, chocolate/vanilla coffee, shiny silver trinkets, lovely friends, hula hoops, The Smalls (her children), driving, laughing, camera geekery, crocheting tiny things, cuddles, rum, travelling, good manners and bacon. In fact, bacon, cheese, unicorns and dancing are some of the best things ever she says! If it were me reading this, I would totally take her up on this shoot, and take my 2 men with me, I’m sure a dog is allowed too? ?